Damaged Beyond All Recognition follows a man who is unwilling to accept an afterlife that provides nothing more than eternal self-awareness. What was the inspiration behind the idea for this novel? I finally got around to reading The Sirens of Titan by Kurt Vonnegut just before I started my novel. I was blown away by Vonnegut’s masterful handling of such a complicated story. It was the type of book that I had always wanted to write. So, I thought I would give it a try and see what would happen. I had a short story idea about a fractured afterlife, and I took it from there. I enjoyed reading about your unique take on God and how the Creator is dependent upon others. What were some themes you wanted to capture while writing about this topic? I always found it interesting that humans have such wide-ranging views about God. Some think that God controls our every action while others think He doesn’t even exist. We read about how God created man in His own image, but I haven’t run across too many who see him as another guy. What if He just has the necessary job experience that would come from living countless lives through the Planes of Existence? I loved Paul and Maggie Mae’s relationship and admired their dedication to one another. Did their relationship develop organically while writing or was it planned? That relationship is based on a college romance that I had with the real-life Maggie Mae. She is the subject of a chapter (“There’s A Little Black Spot On The Fun Today”) in my first book, Damaged Right Out Of The Box, a humorous and wistful autobiography of sorts. The description of how Paul and Maggie Mae met and how their relationship flowered tracks what really happened. And it was my girlfriend’s career drive that prompted me to walk away. I couldn’t see myself playing second fiddle at the time. But now I regret what happened and how it happened. So, I thought I would extrapolate the what-if. What if Paul and Maggie Mae said goodbye, but not a forever goodbye? What if he would wait for her while she proved to herself that she could be all that she could be? 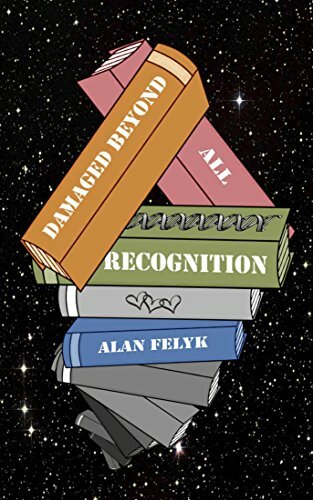 I’m working on the sequel to Damaged Beyond All Recognition. It’s entitled Damaged And No Longer Under Warranty, and it continues the story of whether the Paraverse was really the answer to preserving eternity. I hope to have it out in about 18 months or less. Paul Tomenko is no stranger to the improbable. He became a magazine sweepstakes winner and celebrated counterculture writer by age 19. Now, after reaching for a can of Chef Boy-ar-dee spaghetti and meatballs, he’s traveling to and from God’s library somewhere outside the Universe to prevent the end of eternity. Because of a DNA flaw, humanity no longer can ascend through the Planes of Existence after they die. They can’t access memories from countless past lives in previous versions of the Universe or acquire new recollections. That means no one will have the needed expertise to replace God when He dies. And, to complicate matters, Paul must enlist the help of his two lovers–Maggie Mae Monahan and Allie Briarsworth–because of their unique abilities. But the trio discovers the preservation of forevermore can turn someone’s soul inside out. Literally. Astonishingly prolific and with unbridled passion, William Shatner stands out as a stunning actor, writer and director with the zeal for mystical life or what some would notate as alien life. 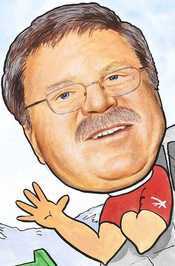 The author, Dennis William Hauck, runs an acoustic biography of a partner while working on the film Mysteries of the Gods. Dennis paints the preconceptions of William as an eccentric man who swings like a pendulum from condescending and boring to a nitpicking perfectionist character. The book is themed with “human evolution” what the author calls “transformation of a man” but focuses on once an influencer of the Hollywood Enterprise to the lost face in the industry. I have three words for this book; exemplary, fluent and cozy-rosy. Dennis’s artistic nature proves worth it to read the book as he weaves vague facts, whimsical musings and random thoughts into a bedazzled art piece. 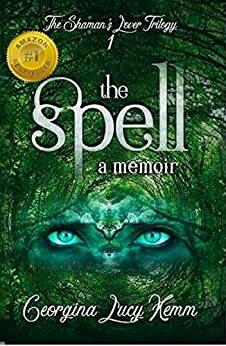 This book uses scintillating prose that brings out his crafty abilities, which inspire creative concepts in the publishing world. My first thoughts were that an enticing aspect of William’s expressions and entitlement toward his position as a spokesperson for the alien community is surprising at first. However, a progression through the chapters evokes a mindset of withdrawal from the world. 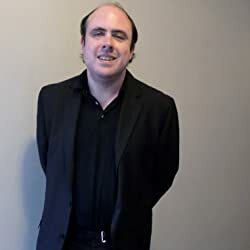 Literally, a journey through his life experience and success stands in the way of belief that such a prominent actor could turn psychic; Dennis does a good of making the reader wander between the two extremes. Behind the scenes of the Star Trek franchise stood a celebrated modern icon who believed in telepathic experiences and cosmic intelligence, but without proof. Evidenced by the bizarre album The Transformed Man, it becomes easier to note how the author qualifies the metamorphosis of William’s character from one with a fascinating social life and dreamed-of career to a life of strained relationships with fellow actors, ego-centric behavior and unlikeable attention for women. Dr. Andrija Puharich, a neurologist with keen interest in parapsychology, tends to bend her professional view towards the deep-seated belief that Uri Geller and Gene Roddenberry shared; these were characters who either could equally bring “sense” into extraterrestrial intelligence. For instance, Geller could bend metals or even disintegrate them. I believe this book effectively convinces its target audience to believe in what William stood for. Dennis makes a closing case by reflecting on the temperament of his protagonist and relates the misconception William had towards his alien friends who, unfortunately, did not “come back” for him. The appreciation of normalcy in human life cannot be underplayed as this autobiography leaves the reader with deep contrasting thoughts of aliens and reality. 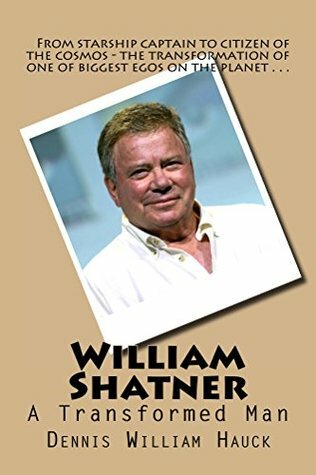 William Shatner – A Transformed Man by Dennis William Hauck is an exciting book to read as it probes a celebrity bio with a tale. This book has done more than just impress the publishing market; it has also popped out curious questions that keep the mind wondering what exactly was the thought-process of script writers, actors and directors behind the iconic movie, Star Trek. In a gripping retelling of one woman’s painful experience with life, readers will come to question their own outlook on the world. When Angels Fly by S. Jackson and A. Raymond is a deeply personal tale of the journey our author took throughout the course of her life. The agony she relates to her readers is real and you cannot help but sympathize with the suffering she has endured. 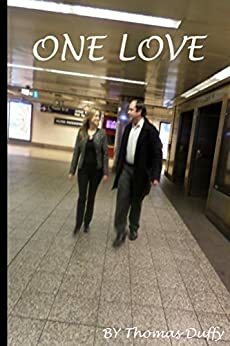 The course of her life has not gone easily and Jackson details exactly what she had to survive with the help of her journal entries and her memory. Everything she had ever known was tested: her faith in humanity, her faith in family and her faith in the divine. After learning her story, the fact that she can keep her faith in God is inspiring. 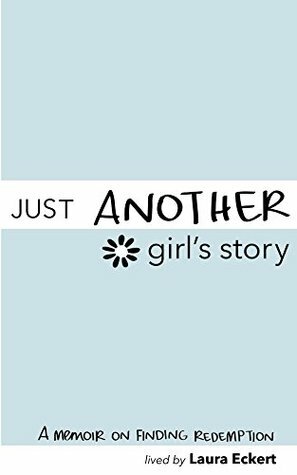 This story is an autobiography that chronicles not just Jackson’s life, but her experience with the things many people take for granted. 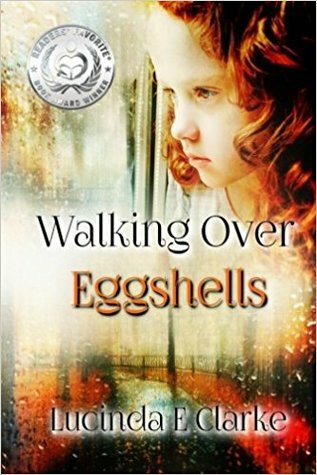 The author touches on topics like abuse, suicide and domestic violence. Social acceptance and the confidence to leave an abusive partner have come a long way since the early 1980’s, although they still have a long way to go. If you’re looking for an emotional journey, you are sure to find one within the pages of this book. The addition of photographs at the end of the book is a nice touch. It reminds the reader that the people discussed in the book are real. The fact that they existed makes the painful moments that much more painful. Jackson expresses her pain with passion in every word and evocative imagery at every turn. Even when she puts in the information from her journals, it is obvious that she transcribed the information with care. That could not have been an easy task, especially since the information was undoubtedly painful to recall. It takes a certain amount of strength to live the sort of life Jackson has and not only overcome that life, but write it down in detail to share with the world. That may be inspirational to some, but to me it’s heroic. This book is a carefully crafted retelling of some of the most private and painful moments that a human being will ever have to experience. 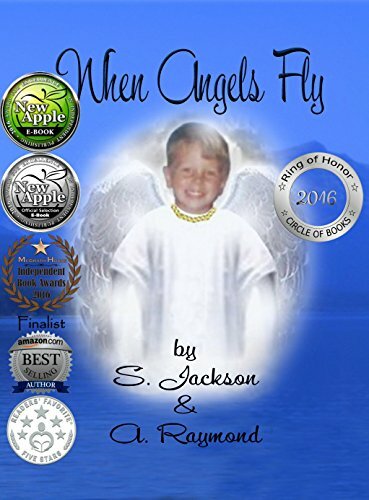 When Angels Fly by S. Jackson is an autobiographical tale that touches on very personal experiences of abuse, domestic violence and loss. This profound journey shook our author to her core and pushed her to question everything she had ever known. She has experienced more heartbreak in such a short time than most people experience in their entire lives. Yet she rises above the pain and misfortune to find her way in the world. This is a must-read for those who enjoy following a personal, passionate and ultimately uplifting journey. 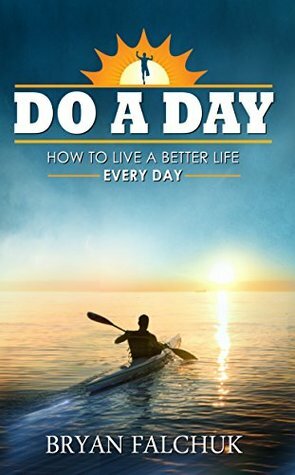 Do a Day by Bryan Falchuk is written from the author’s own experience of turning his life around – losing weight and eating healthier. He has turned his method into a general philosophy, which he wants to use to help others with achieving their goals and improving their lives. The book is organized into relatively short chapters, so that it can be read a little each day. In order to help readers who want to leave the book and come back to it, each chapter has a helpful summary at the end. Do a Day is appreciative of people’s differences and faults – the author doesn’t write as if he expects everyone to live exactly as he does now. He even shares where he went wrong on his journey so the reader can learn from it. These semi-autobiographical sections are one of the strengths of this book, for me. It added interest and a more human element than lists of instructions. I felt as if some parts were over-explained, such as the metaphor of the chapter entitled “Before My Dawn”. I enjoyed the humor that I read, but there was too little of it, making the book a little more serious than it otherwise could have been. 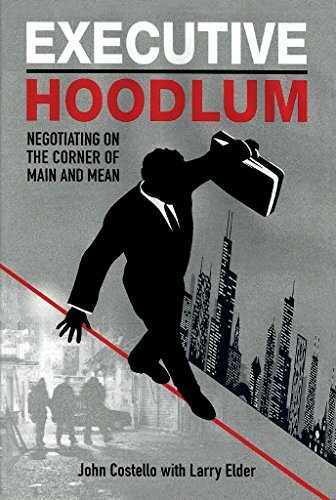 The chapter order was well-chosen to guide the reader through the author’s philosophy, and I appreciated the references to scientific studies and other data that lent some credibility to the method, which was otherwise based on anecdotal evidence. The content of the method itself was not revolutionary, but I felt that in this form it might be more accessible and inspirational to some people who might otherwise not care or not have the opportunity to learn about it. Do a Day felt like an honest account that didn’t promise any quick, or low-effort fixes. Mainly, the book gives sensible advice. It covers how to apply the described way of thinking to every aspect of daily life – exercise, eating, parenting, work, and getting through a bad day. It’s very thorough, and feels like a natural fit for each. Overall, it contains useful advice with interesting sections of autobiography and is well-explained and is accessible and inspirational.